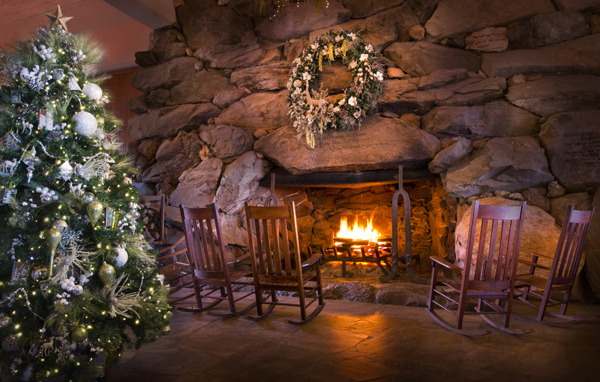 The Omni Grove Park Inn is wrapped in luxury for the holidays. Nestled between the Blue Ridge Mountains and Great Smoky Mountains, this 100+ year- old, AAA Four-Diamond resort hotel is known for its elegance and southern charm. While every season is spectacular at the Omni Grove Park Inn, the winter holidays kick it up a notch with special events such as the National Gingerbread House Competition, delicious holiday dining, live music and festive decorations. Read entire article originally published in the November 2015 issue of Luxe Beat Magazine.